The Premier Hotel BW is Southfield’s Newest Hotel! 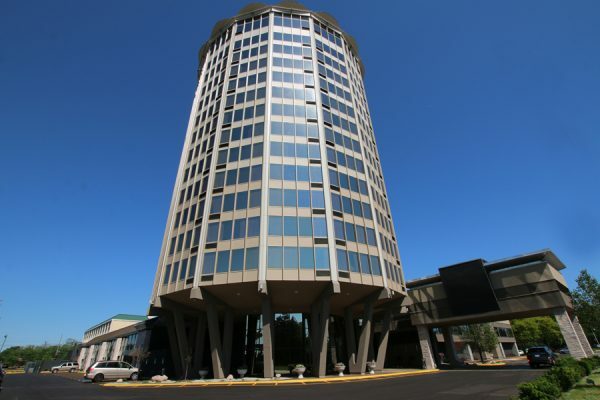 Located in Central Oakland County, The Premier offers the an upscale event space in Atrium and Woodward Ballrooms. After a recent multi-million renovation this B.W. 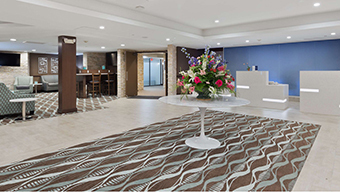 Premier is the cornerstone of luxury conveniently located in central Metro Detroit. The hotel’s unique round shape enhances each hotel room with floor to ceiling window for a panoramic view of the surrounding area. 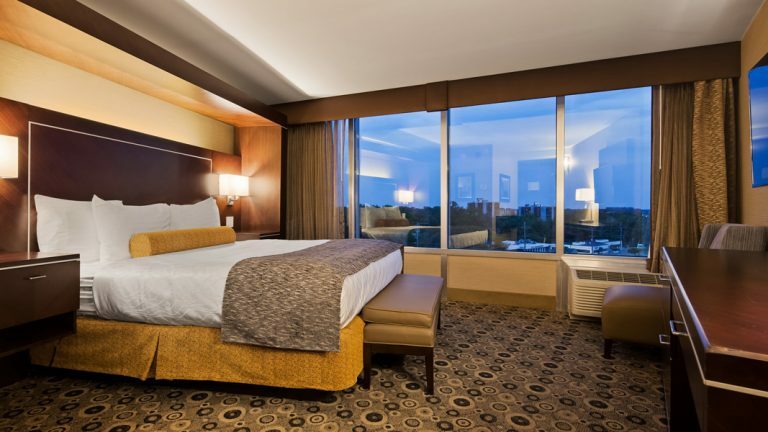 Rooms ONLY $99 including a complimentary hearty hot breakfast buffet.